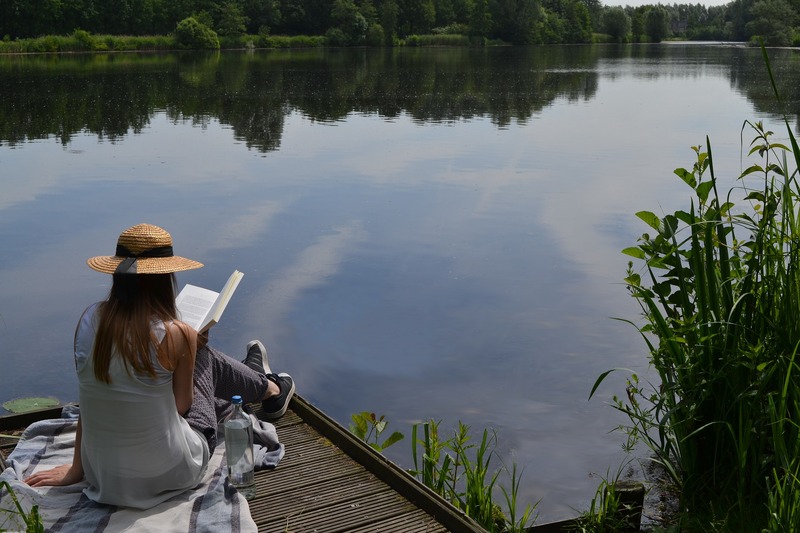 Movies or books about the outdoors always inspire us. More often than not, the stories that unite us as a family or group of friends are those of something unplanned happening. Sometimes things go terribly wrong and it ends up being humorous, sometimes the story is one of moral courage, adventure, and survival. Whatever it is, these are the stories that get retold at family occasions. We’ve compiled a collection of movies and books that in some way or other make us want to plan our next family vacation or trip or do the research—where was that filmed? You may recognize some of the locations and recall what made you want to go there first or you’ll be adding them to your Pinterest boards or bucket lists before you know it. 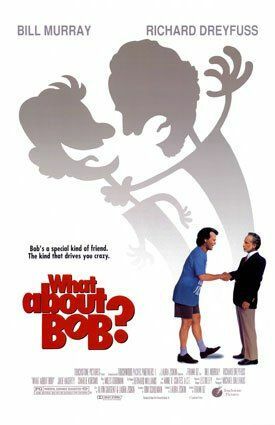 “What About Bob?” This 1991 comedy starring Bill Murray and Richard Dreyfuss features a therapist’s family vacation at the lake and a patient who ends up joining them. Though it takes place at Lake Winnipesaukee, it was filmed at our beloved Smith Mountain Lake in Virginia! We love it when Bob teaches the therapist’s son to dive. “It’s a Wonderful Life” This Christmas classic with Jimmy Stewart takes places in the fictional town of Bedford Falls, which turns out to be Seneca Falls, New York. Seneca Falls is just one of the many towns you may visit during a houseboat trip on the Erie Canal! You can explore more of the town’s history and it’s iconic Trinity Episcopal Church among many other towns on the canal. “Lake Placid” A horror movie about a lake monster doesn’t entice us to visit, but the theme is so common that we can’t ignore it. 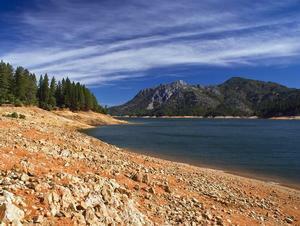 How many lakes are rumored to have monsters? Well, Raystown Lake in Pennsylvania has named their monster ‘Raystown Ray’ and they even have a song about him! “Grumpy Old Men” A comedy about two old men that are sometimes friends and sometimes not, and happen to sometimes go fishing together is something I can imagine happening on plenty of houseboat trips! Plenty of our customers are groups of gentlemen that want to fish, and we have fishing at all of our locations! Our Kentucky lakes and Minnesota lakes are well known for fishing tournaments, but don’t count out other locations too! 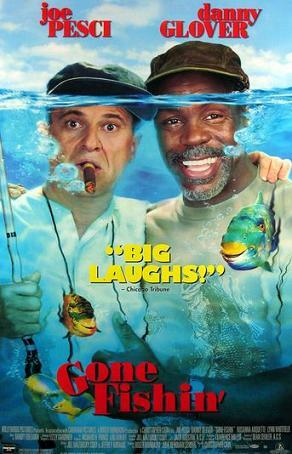 And speaking of fishing, “Gone Fishin’” features a pair of friends who win a fishing trip in Florida. Their boat gets stolen and they keep getting into deeper and deeper trouble, but as most comedies go, there’s humor and survival in the story. We could imagine some of these scenes on the St Johns River in Florida or the Suwannee River. 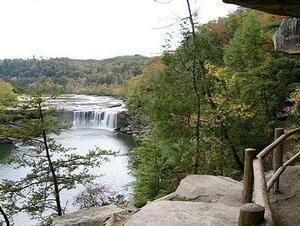 The books “The Adventures of Tom Sawyer”, and “The Adventures of Huckleberry Finn” by Mark Twain both have numerous scenes taking place along the Mississippi River. 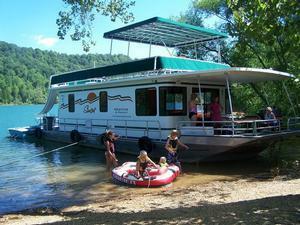 Our houseboat rentals on the Mississippi are along the Great River Road in Wisconsin, with several towns you can stop at and create your own adventure! 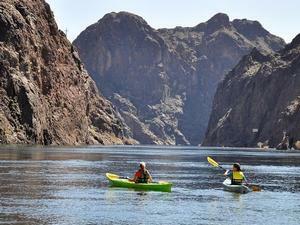 The Colorado River is featured in so many adventure stories that there are a ton of fun media sources to explore! 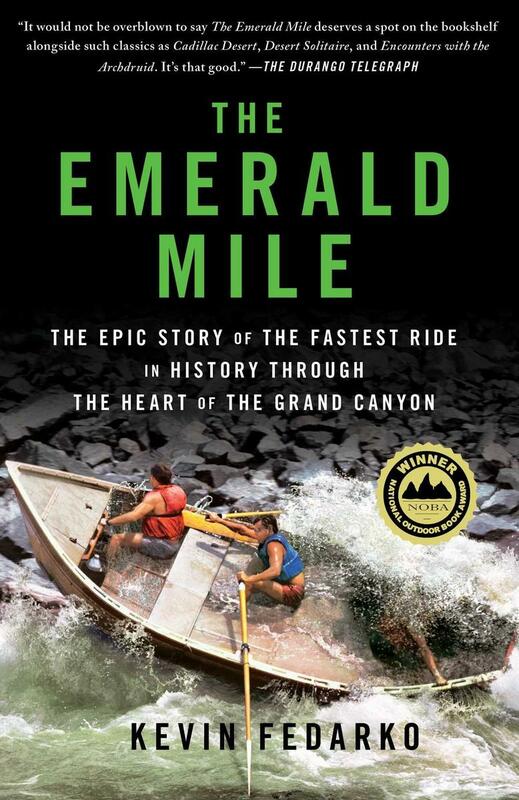 A recent favorite read is “The Emerald Mile” by Kevin Fedarko, telling the tale of the fastest trip ever through the Grand Canyon that took place in 1983 in a wooden boat. 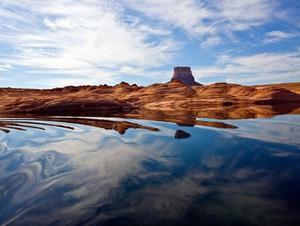 The length is the stretch between Lake Powell and Lake Mead. 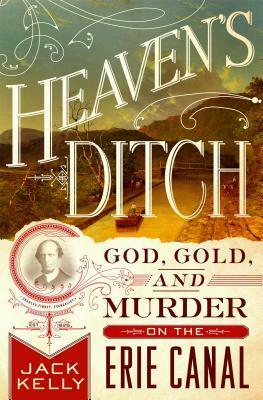 If you’re interesting in learning more about the Erie Canal, you might pick up a copy of the book “Heaven’s Ditch: God, Gold, and Murder on the Erie Canal” by Jack Kelly that just came out in the last year. 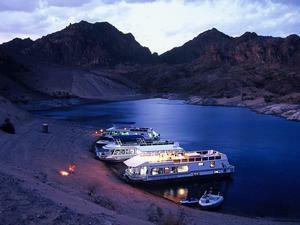 No doubt you’ll be more engrossed in each town you visit during your houseboat trip. The book “Undaunted Courage: Meriwether Lewis, Thomas Jefferson, and the Opening of the American West” by Stephen Ambrose can lend a deeper appreciation to a houseboat trip on Lake Roosevelt in Washington as you learn about their trip through the northwest to reach the Pacific ocean. Wildlife encounters, Native American encounters, and the beauty of the wild, rugged terrain all are encompassed in this story. The more you know about a destination, the more you are able to appreciate the experience! Let us know what stories inspire your family to get out together! And of course we hope your trip will be free of any mishaps and full of all the fun you can imagine! 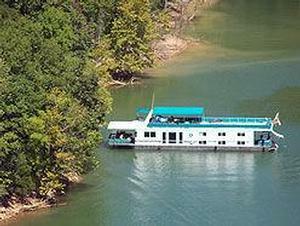 Norris Lake The Clearest and Cleanest in the Southeast!